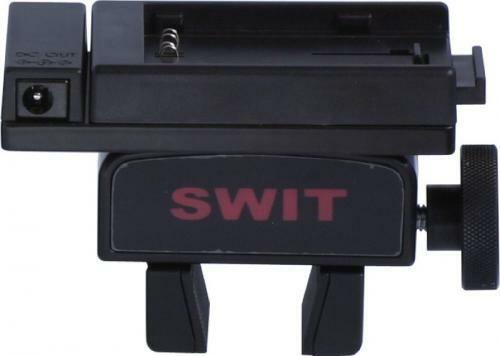 This is a Battery Adapter that can mount onto a Tripod Panbar or Camcorder. It allows Sony Style NPF Batteries to power the S-2010 LED DV Light. Supply power to focus light with DV battery mounted on DV camera, convenient and reliable.